At the end of every year, we take a look back at our most popular posts to reminisce (and to help you catch any stuff you might have missed). 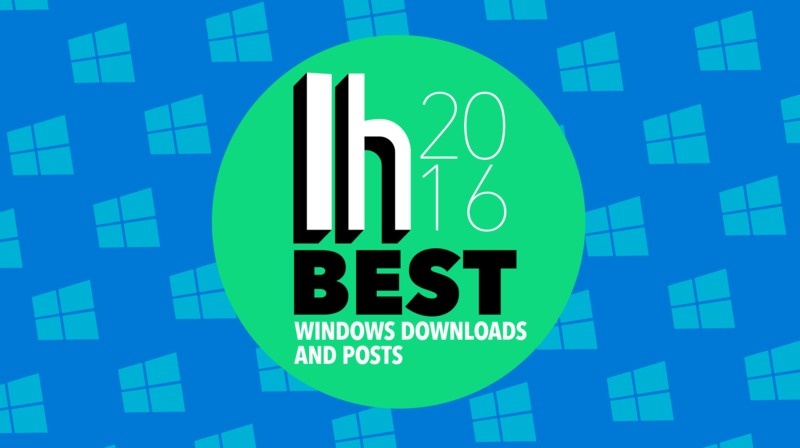 Here's one last look at our best posts in 2016. Step-by-step guides are our bread and butter here at Lifehacker, and you seem to enjoy reading them as much as we enjoy writing them. 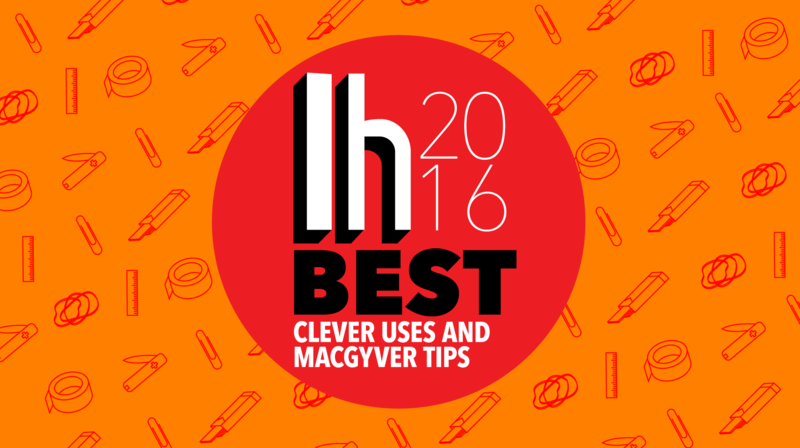 From start to finish, here are the best how-to guides we published in 2016. Food is pretty important. Whether you consider yourself a "foodie" or not, you've gotta eat, and everyone can use tips on how to eat and cook better, faster and more healthfully. 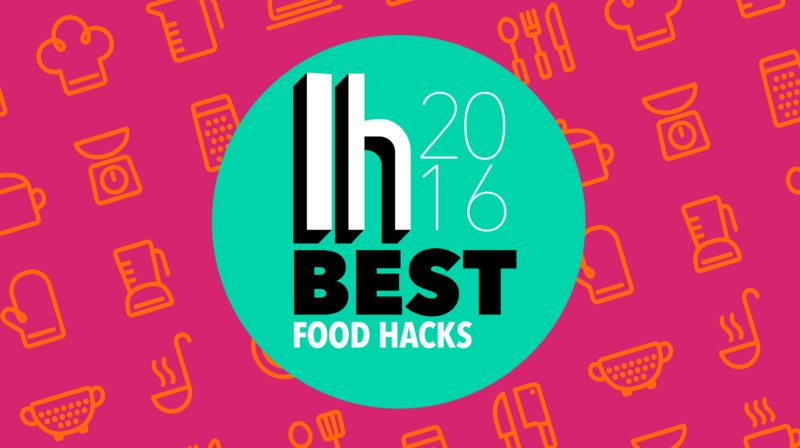 Here are some of our most popular food hacks from 2016. Whether you're building your own computer or making repairs on your house, the do it yourself attitude is always prevalent here at Lifehacker. 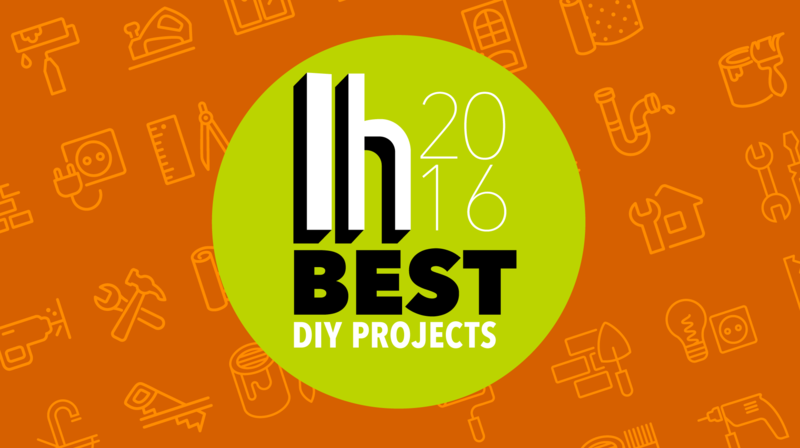 Here are the best DIY guides, projects and ideas we posted in 2016. Money management isn't easy, but we do our best to break it down for you. 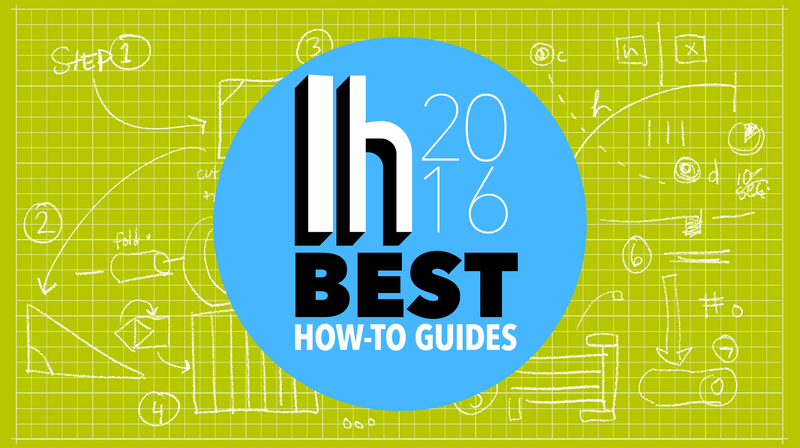 Here are some of our best personal finance guides, primers and explainers of 2016. This year, Apple gave Mac users an updated operating system and a new naming scheme with macOS Sierra, but our best Mac posts run through a gamut of topics. 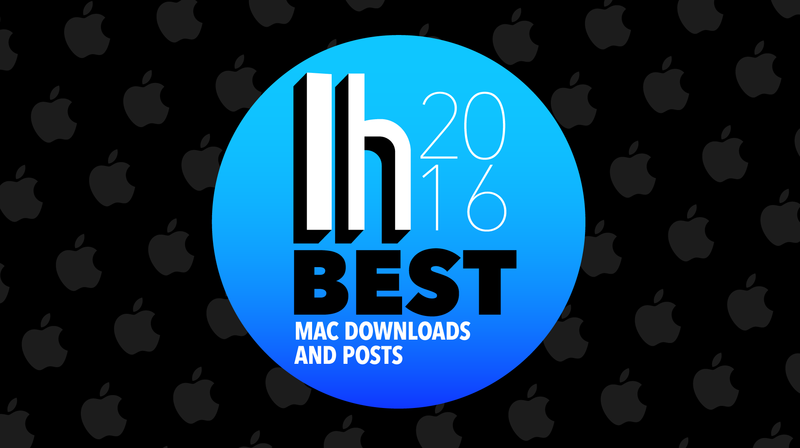 Here are some of our best Mac posts from the year. There was a wide variety of topics to expound on this year. We caught Pokemon on the street, learned how to caucus and vote, calibrated our new HDR TVs and took some smart drugs. 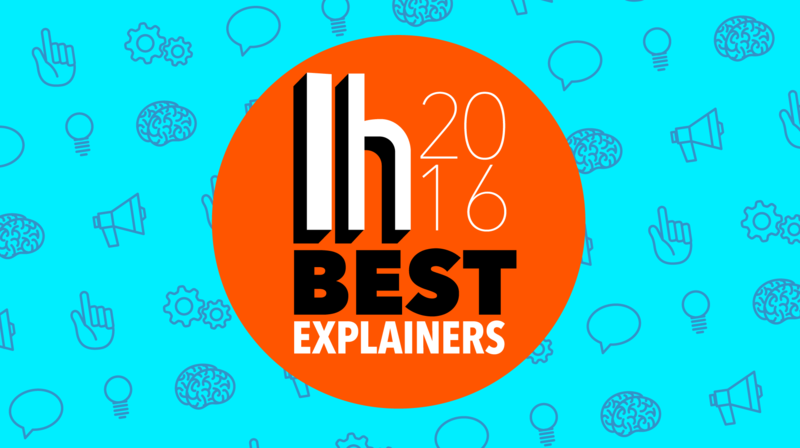 Here are the best explainers of 2016. We're always finding ingenious workarounds to life's problems, big or small. This year we treated pool noodles as all-purpose cushions, removed and saved wine corks, got the most out of a burner phone and used a simple test to see if the power went out. Often, the best way to approach self-improvement is to look to those you admire and seek out advice. That's why we regularly feature interesting and accomplished people to share their favourite work habits, tools and tips for staying productive. 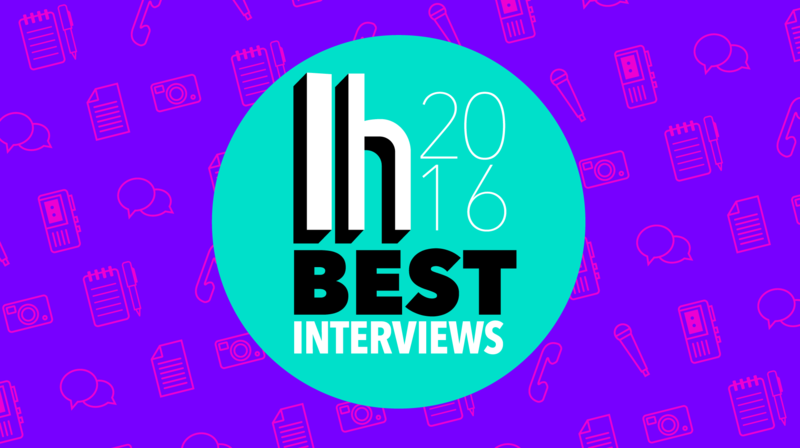 Here are our most popular interviews of 2016. 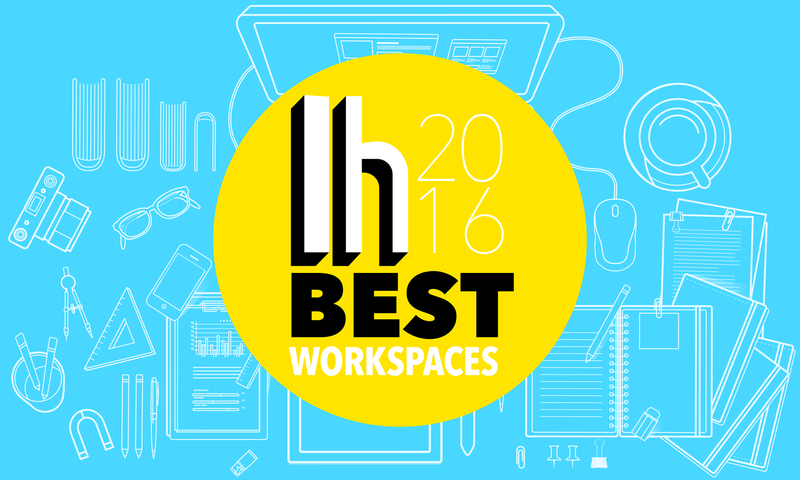 Every week, we highlight awesome workstations, battlestations, office spaces and other tech'd out spots where people work, play, relax and get stuff done. Here's a look back at your favourites from the past year. Every week, we feature customised desktops submitted by readers that show off beautiful wallpapers, great customisation and UI tweaks. Sometimes they're fun, sometimes they're functional and sometimes they're both, but 2016 was a great year for them. Here's a look at your favourites. This year, we started a new Lifehacker tradition, featuring a playlist every week. It's been a much-needed musical journey in 2016. 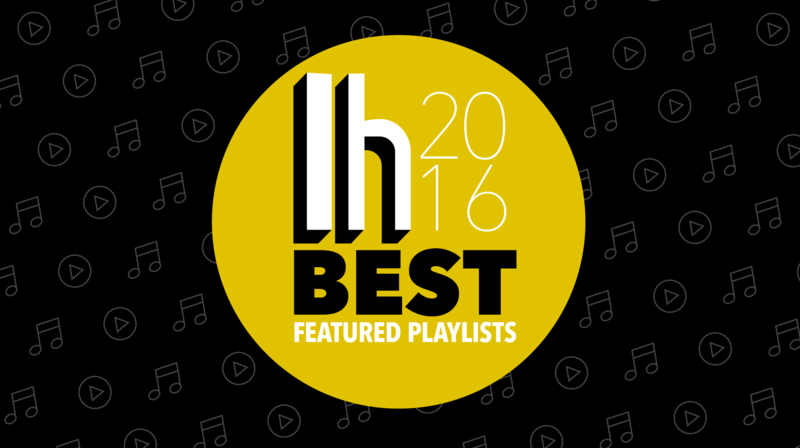 Here's a look back at the best featured playlists we've shared over the year. All year we've thrown turn-by-turn navigation tools, note-taking apps, file syncing software and Google phones into the ring to see who would emerge victorious. Our showdowns have been chock-full of fierce battles, but these were the most popular. 2016 was an exciting year for Android fans. Google released Android Nougat which finally added split-screen mode, a pair of brand new Pixel phones hit the streets, and did we mention Pokemon GO came out? 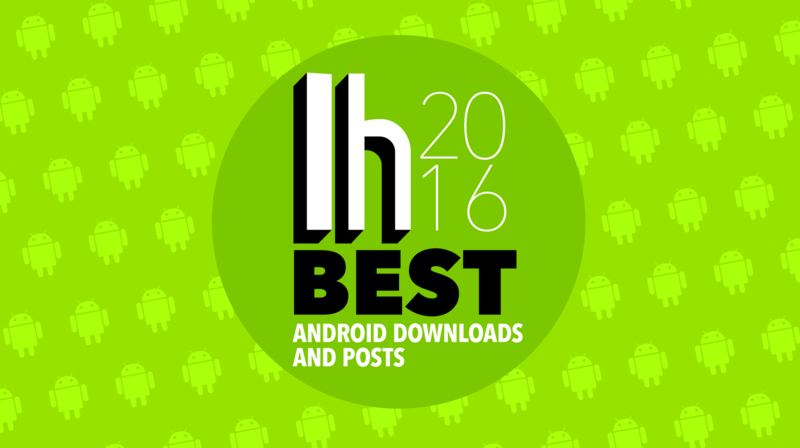 Here are our biggest posts and downloads for Android this year. 2016 brought us a new iPhone and a new operating system with iOS 10, but the clear winner of the year was Pokemon GO. 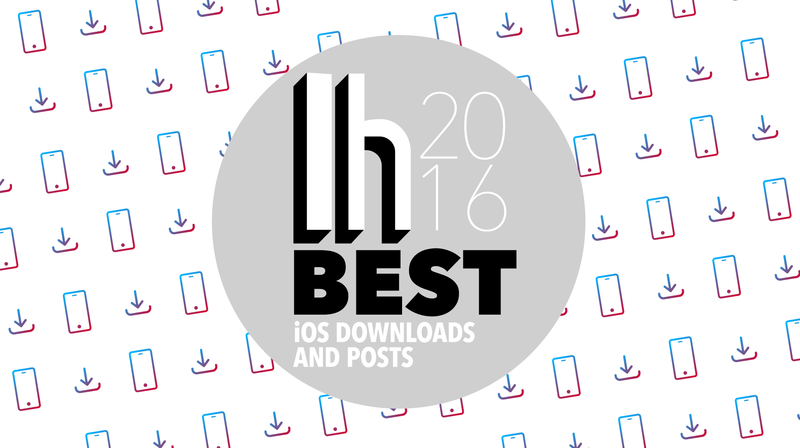 There was really something for every iOS user this year. Here are our biggest posts and downloads for iOS. To add some perspective to our usual offerings we often work with writers and publishing partners to feature voices outside our own staff. 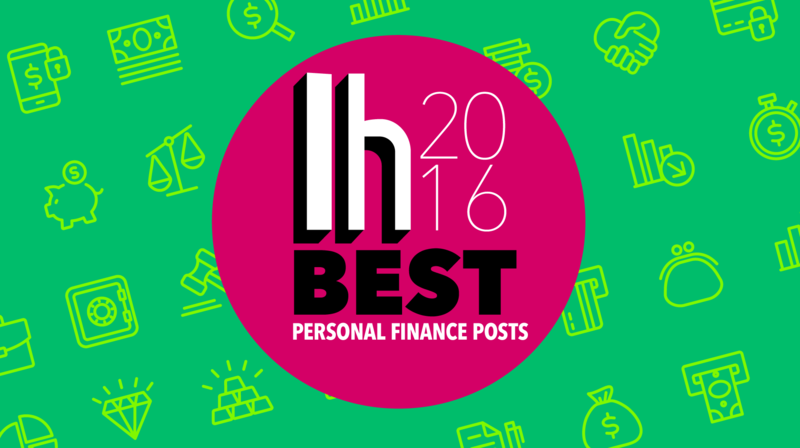 Here are some of the most popular articles by guest writers, covering everything from personal finance to psychology. We do a lot of how-tos and explainers around here, but sometimes we just need to get a rant off our chest or explain some things from hard-earned personal experience. 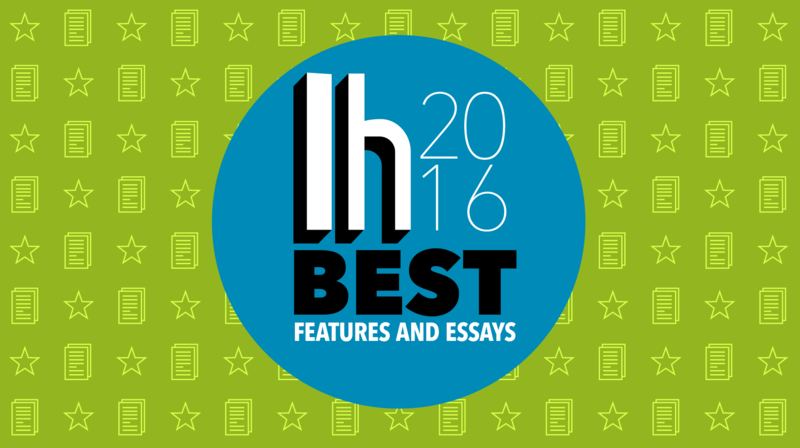 These are our best essays, rants and features from 2016. Every weekend we round up our best guides and posts on a specific subject, from working better to upgrading your computer. 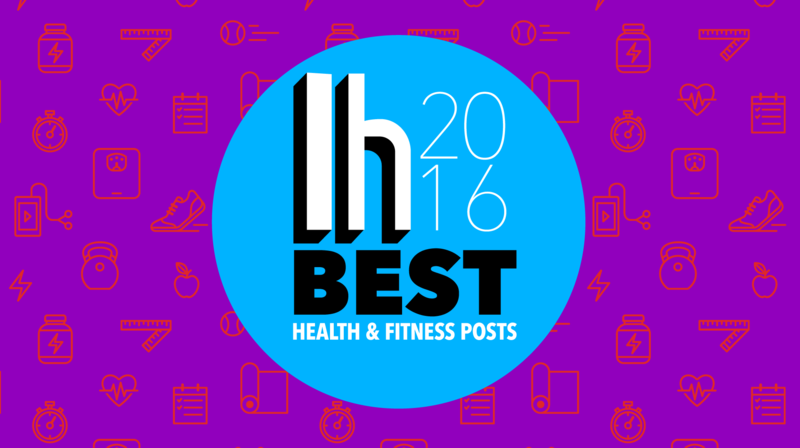 Here's a look back at this year's best. 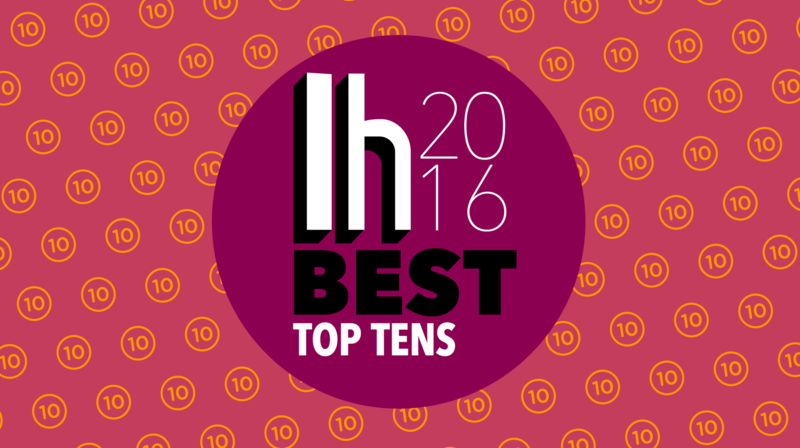 You could say they're our top 10 top 10s of the year. 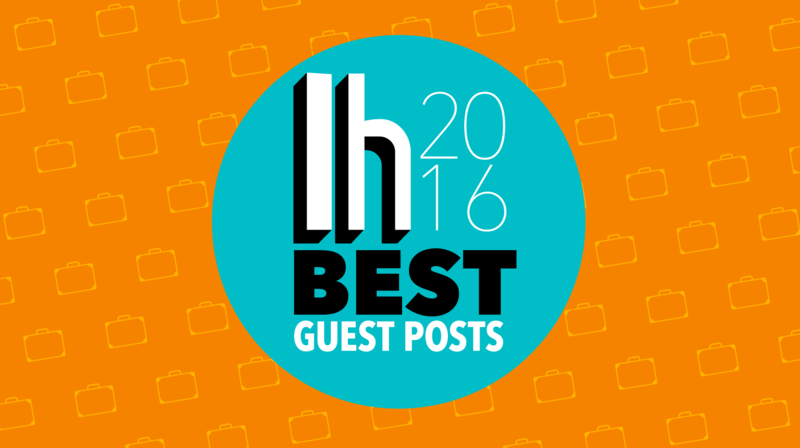 Want to catch up on the best posts of past years? See our roundups for 2015, 2014, 2011 and 2010. 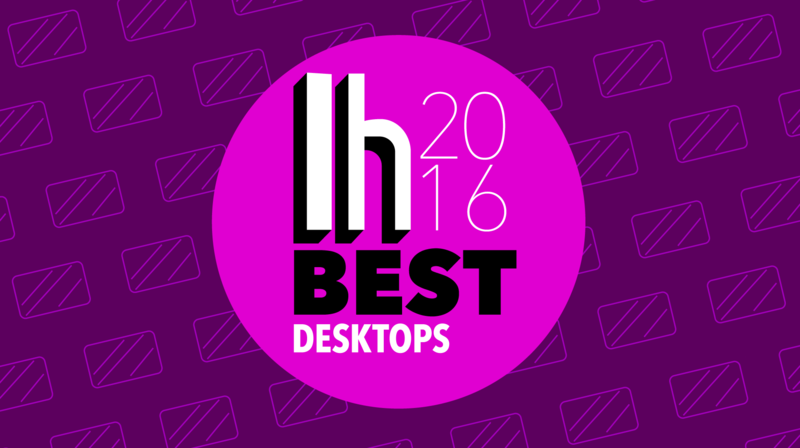 Can we get a most popular "Ask Lifehacker" for 2016 too?